It’s been a miserable few days here in Tenerife with heavy rainfall and a thunderstorm. It’s been a long time coming as we haven’t felt more than a few drops of rain since arriving in March. With an estimated only 28 days of rain per year, the island is completely unprepared when it does happen. Today alone has shown how badly the island is affected by the rain. I had to park in puddles, getting my feet soaking wet as the roads are flooded and the roads are covered in potholes from insecure tarmac. I had three black outs and a fire alarm go off throughout my welcome meeting during the thunderstorm and the supermarket was closed because it was flooded. Even activity wise, everything is geared towards good weather and when people ask what to do when it’s raining, you’re a little bit stumped as to what to suggest. So just on the off chance you do ever get caught in the rain during a stay in Tenerife, he’s some suggestions of what to do to pass the time. A good shout any day as it’s quite a unique opportunity you can take up here on the island as there are only 15 commercial submarines in the world. 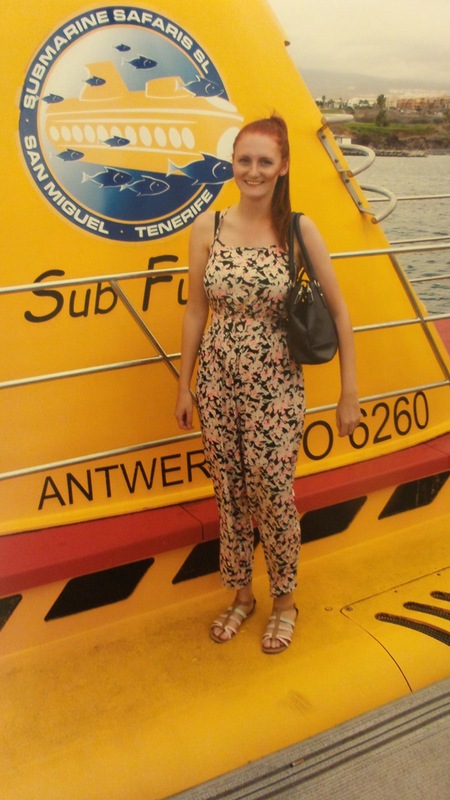 The submarine takes you underneath the Atlantic Ocean where you’ll see shipwrecks, different marine life and can even see where the lava from the volcano has come down into the ocean and cooled. The submarine navigates the ocean bed and divers head down to hand feed the fish and attract them to the boat. They even interact with a family of giant Atlantic stingray down there, guiding them past each individual window so you get a really close up view. You’re avoiding the rain by being inside the sub but still having a great experience. Siam Mall is one of the biggest shopping centres here in the South of Island, full of all your well-known high street shops but with a sheltered roof top area packed with bars and restaurants so you can even head there for a quiet drink or a nice meal out. The shopping in the main resorts is all on open streets so you’ll have to dodge in and out of shops. Siam Mall is centre where you will have complete protection plus a free bus there from the main resorts. 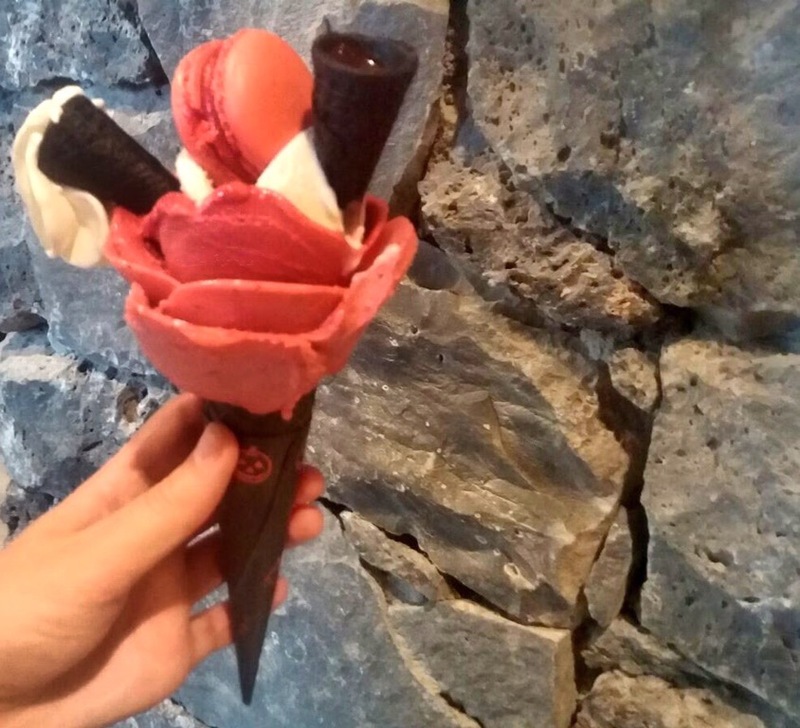 Also, check out their gorgeous ice cream parlour Amorino, Rose shaped gelato and gelato macarons! Not a well known fact but Tenerife does have plenty of vineyards and bodegas up in the North of the Island. At the moment, the Canary Islands don’t export any of their wine so it is only here that you can sample and buy it. 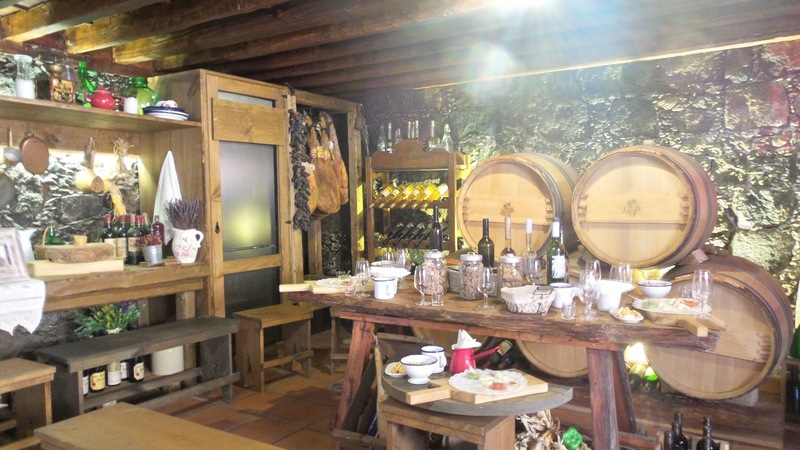 An afternoon at a bodega provides you with a lot of information in regards to the wine industry of Tenerife, along with the history of it, plus giving you the opportunity to sample some of the most delicious wine the island has to offer. There are plenty of bodegas to choose fro but the one in Malvesia is an excellent choice with it’s quaint little tasting room and award-winning wines as well as a museum right next door. Maybe not your first choice as it is something you can do at home but Tenerife does have a cinema showing English movies. 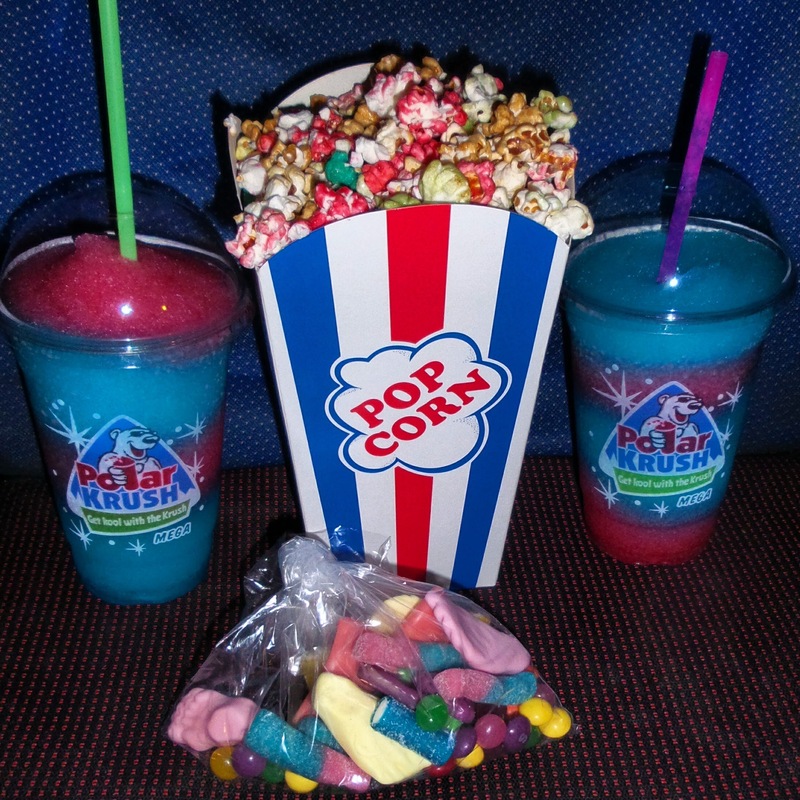 Located in Gran Sur shopping centre in Costa Adeje you will find a choice of one or two English films per week. The prices are cheaper than back in the UK too especially if you go on a Wednesday which is their discount day. Why not relax and unwind on a rainy day and treat yourself to a spa day? With several located in hotels, you’ll be spoilt for choice and have your pick of spa treatments. 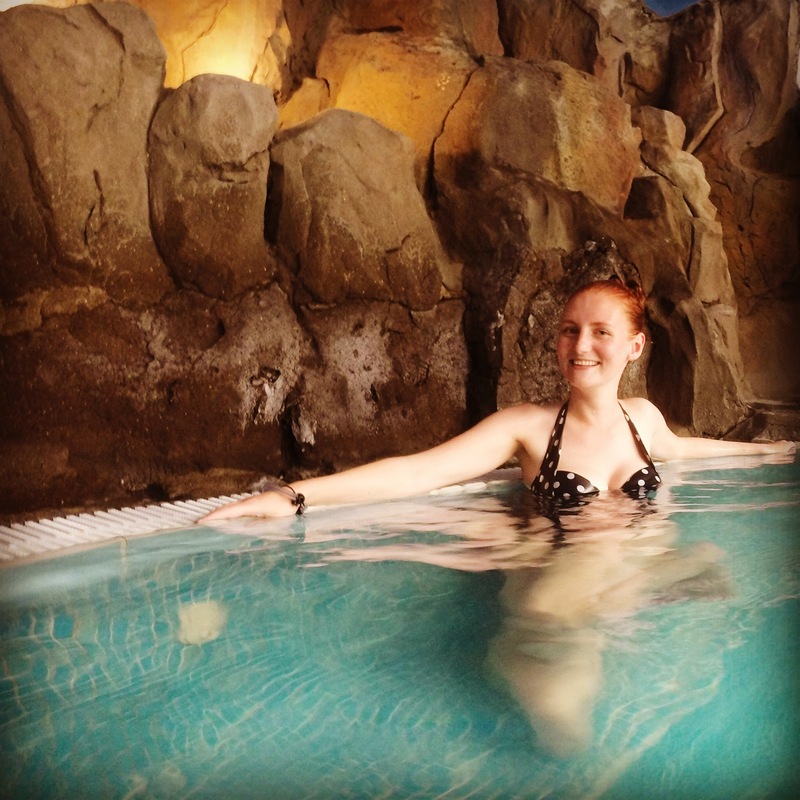 If you just wanted a relaxing atmosphere but didn’t want to splash out on a massage or facial, Aqua Club Thermal have a spa circuit you can enjoy. Various offers are available but the best is the couples deal Monday-Friday 2pm-5pm which is 2 for 1. Relax, unwind, swim, soak, float and even sweat it out in the sauna and steam room. Another option you can do back at home but Megabowl in Costa Adeje have really great deals where you can get two games of bowling and a two hour free bar with 20€. 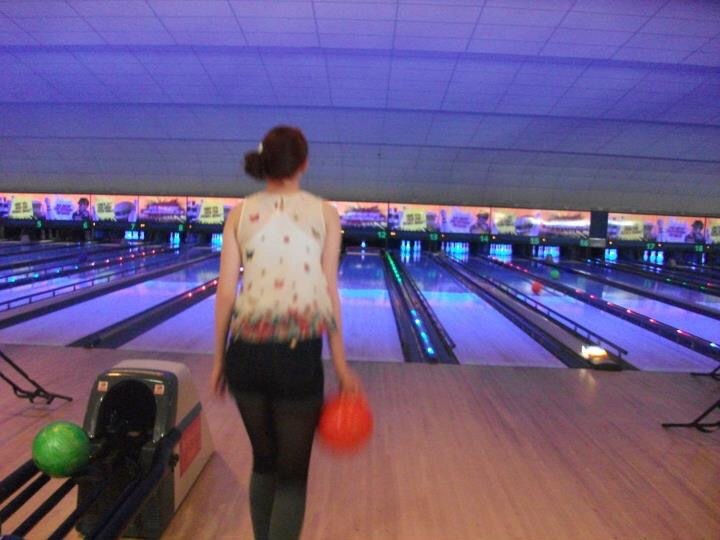 Considering the prices of bowling back home these days it’s an absolute steal and a great way to kill a few hours. One way to avoid the rain is to head underground. 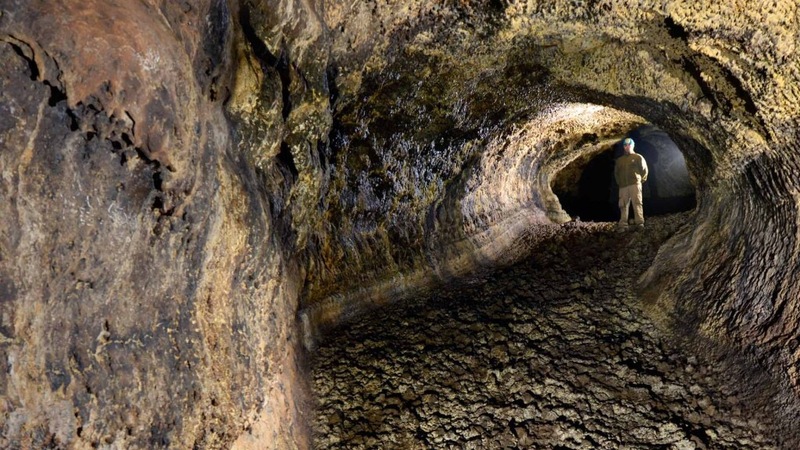 Cueva del Viento is the largest lava tube in Europe and the fifth largest in the world. It was created by the lava flows of Pico Viejo next to Mount Teide. There are three different passageways to navigate as well as seeing bones of a few extinct animals and architectural remains from the ancient inhabitants of the island. 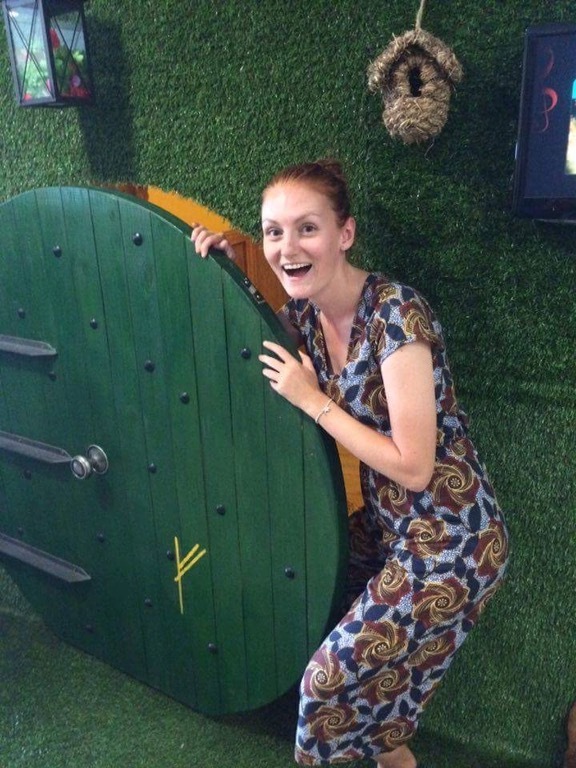 An up and coming trend worldwide, escape rooms provide a fun filled hour which gets your mind working. Locked in a room, you have an hour to figure your way out solving puzzles and finding clues. Island Phobia in Costa Adeje have three different options to choose from; a bank robbery, The Hobbit and nightmare, a Freddy Kruger based horror room. You can play in teams of up to four and it’s a fun way to get your thinking caps on.